Real Estate Heaven International, Inc. (REH) and its iconic house, halo, & winged logo was born in June 2010 as the brainchild of CEO Paul Argueta. 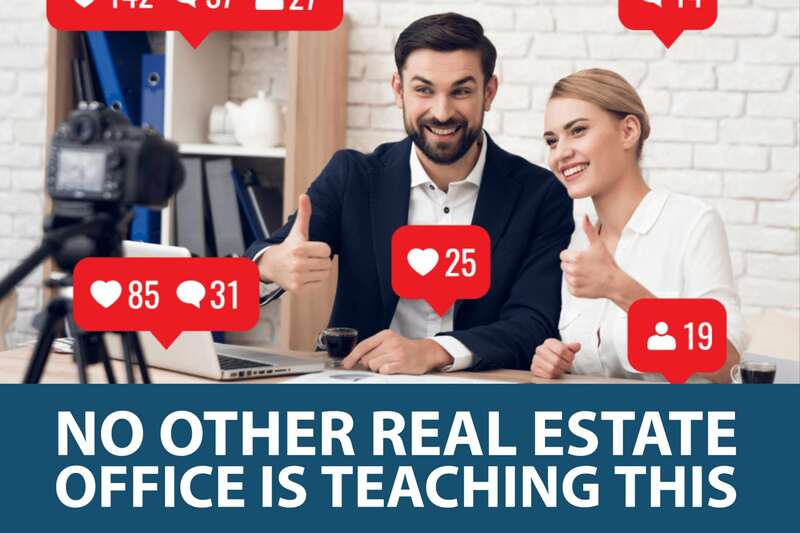 The idea was simple; create a real estate company based on all the things that he and his partners enjoyed about being a real estate agent, and eliminate all the parts that they didn’t like. Presently, Paul serves as their Chief Executive Officer and Robert Silva serves as their President. REH opened it’s doors for business in June of of 2010, and in 6 short months sold over $41MM of real estate. In 2011, the company’s first full year of operation, REH Real Estate grossed sales that exceeded $78M. By 2017 the company had boasted a 467% growth rate selling in excess of $1B of real estate. In 2014 Hispanic Business Magazine recognized REH as one of the annual Largest US-Hispanic-Owned Companies on their annual Hispanic Business Magazine 500 List. In 2016 Inc Magazine recognized REH Real Estate twice as one of the Fastest Growing Privately Held companies in North America on their annual Inc 5000 List for their growth and expertise in residential real estate sales. 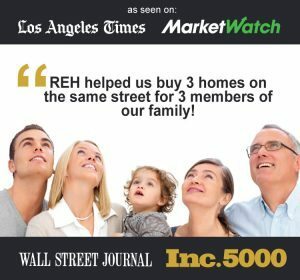 That same year, the Los Angeles Business Journal, ranked REH Real Estate as the 23rd Fastest Growing Privately Held Companies headquartered in L.A. County competing against businesses from all industries. Our agents are driven to assist their clients achieve the American Dream of home ownership. They are neighborhood experts capable of reciting valuable statistics that include school API scores, employment rates, median incomes, and resale values. Outside the office, REH Real Estate agents are committed to serving their respective communities and are encouraged to volunteer on a weekly basis. Past events include participation in toy drives, walk-a-thons, and a variety of philanthropic events. Originally located on the prestigious Huntington Drive corridor in the city of San Marino, CA, REH Real Estate recently relocated its headquarters to the distinguished city of South Pasadena, CA. The move was prompted by the increase in their agent roster & staff. Franchising opportunities will be available in the very near future. Paul Argueta is a native Los Angeleno who grew up in the Highland Park & Eagle Rock communities of Los Angeles. He attended Eagle Rock High School and studied Economics as an undergrad at UCLA (94-99). At the age of 18, he acquired his California Real Estate Salesperson License and has been an active agent for 20 years. In 2007, he was featured in the LA Times TWICE for his expertise in residential real estate sales and unique niche marketing. 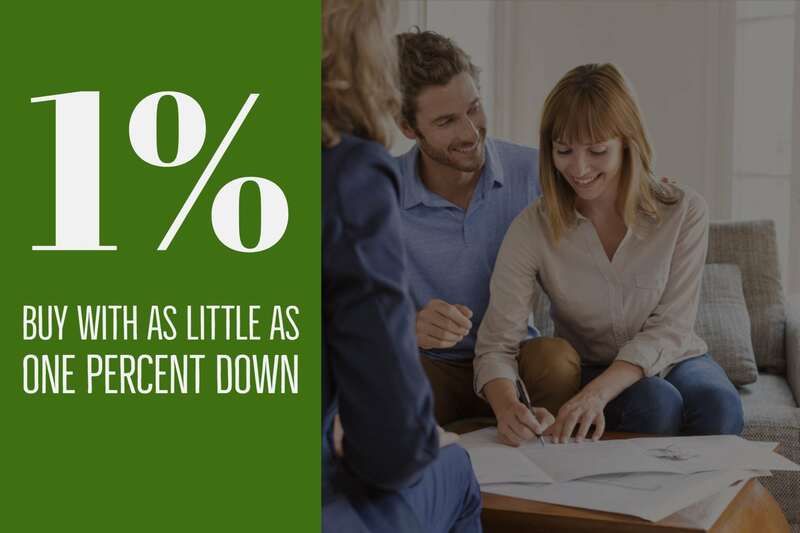 In 2014, Trulia & Real Trends ranked him in the top 0.1% of all agents nationwide. 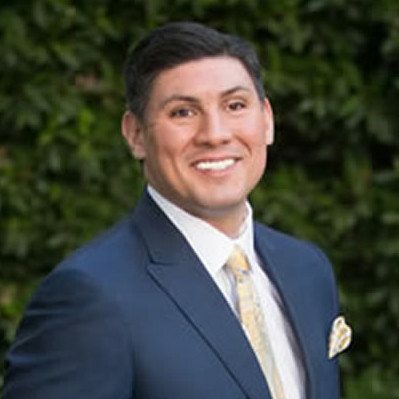 In 2013, he was ranked #443 on the Hispanic Business 500 List comprised of the 500 Largest US-Hispanic Owned Businesses AND that same year was ranked on the Top 250 Latino Real Estate Practitioners in the Nation by the National Association of Hispanic Real Estate Professionals. In 2010, he founded his own real estate company and in 2014, Inc. Magazine recognized his firm as one of the FASTEST GROWING privately held companies in America on their 2014 Inc 5000 List. To say that Robert is a veteran of the industry would be an understatement. His career in real estate spans more than 30 years and he has been fortunate to participate in various segments of the industry that include, but are not limited to residential real estate, luxury homes, commercial real estate & development, REO (real estate owned), corporate relocation, fix & flip, and has owned his own mortgage company. He has personally sold in excess of $300 million dollars in real estate in his career. His designations have also included the Senior Real Estate Specialist (SRES) designation for agents specializing in properties for senior citizens, and the Certified Residential Specialist (CRS) which is the highest credential awarded to residential sales agents, managers and brokers. Robert is a Real Estate Broker and regular speaker & trainer who has sat on multiple panels and boards. We'll give you 3 simple steps to prepare yourself for the sale of your house including tricks of the trade to help you get top dollar when selling your home. 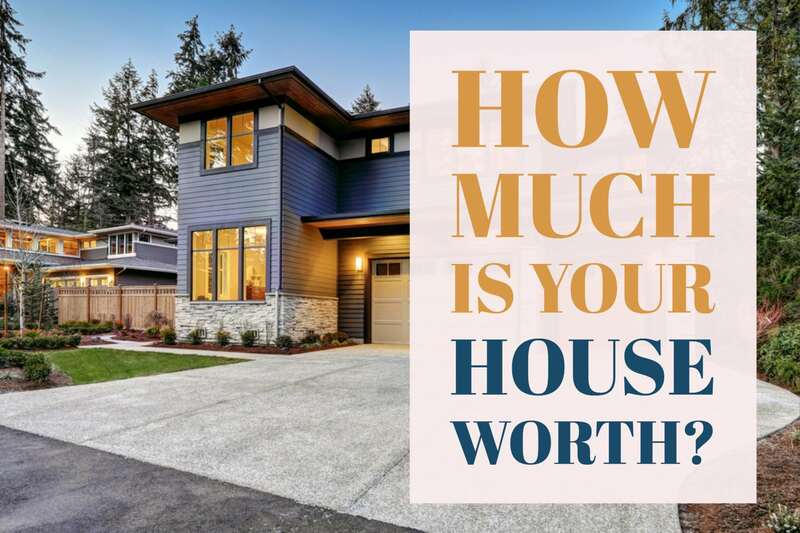 We’ll give you six reasons you NEED to know how much your property is worth EVEN if you aren’t planning on selling your home. 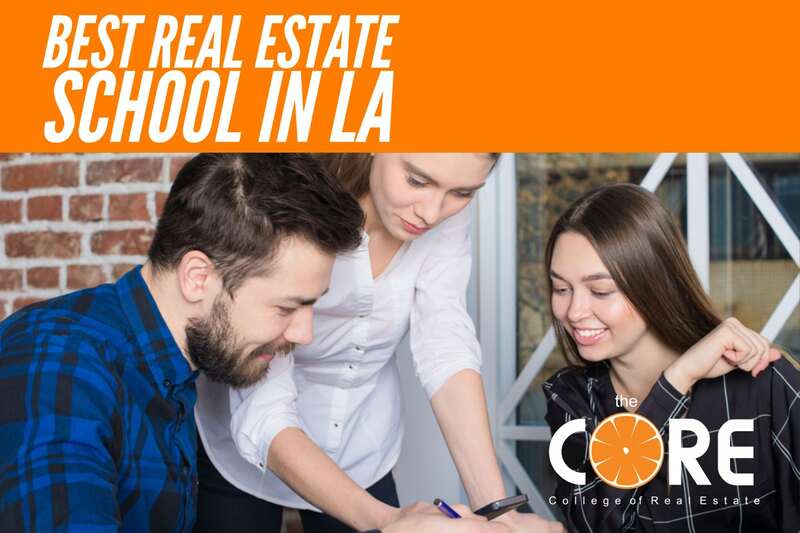 Get your real estate license in 16 weeks or less at LA's most popular Real Estate School, all for less than the cost of your mobile phone! Call (888) 512-2673 today! To work here, you have to have an overwhelming desire to win. Don’t join a crowd where the expectations are low. Join a crowd that pushes you, that inspires you, that holds you accountable.